Couple Oliver Blank & Asha Jimenez spent a month in-residence with AIR Serenbe. The artists worked on the organic farm at Serenbe and incorporated this into their creative practice They leveraged their combined talents in computer programming, original composition, art installation and experiential design to create a project, highlighted in this short film. One of their projects was presented experientially to the local community at Serenbe’s weekly farmer’s market. This video captures them at work during their residency. 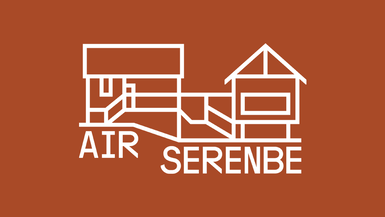 Oliver & Asha are part of AIR Serenbe’s partnership Project Residency, Transient, with ArtsATL.